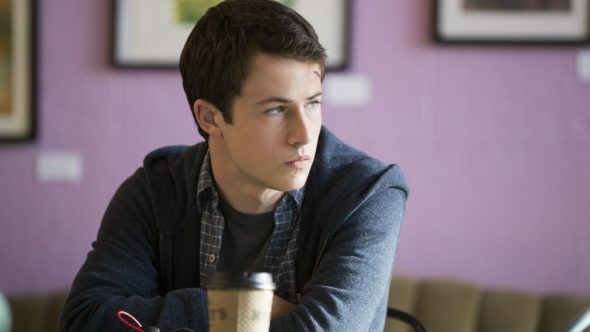 Recently, Netflix announced they’ve renewed 13 Reasons Why for a second season. Now, showrunner Brian Yorkey has teased some season two plans to Entertainment Weekly. What do you think? Have you seen 13 Reasons Why? Will you watch season two? I really enjoyed this show. I think it very poignantly portrayed the confusion and pain that young people so often experience and their often inept ways of dealing with that pain. The acting was wonderful and I look forward to a season two.